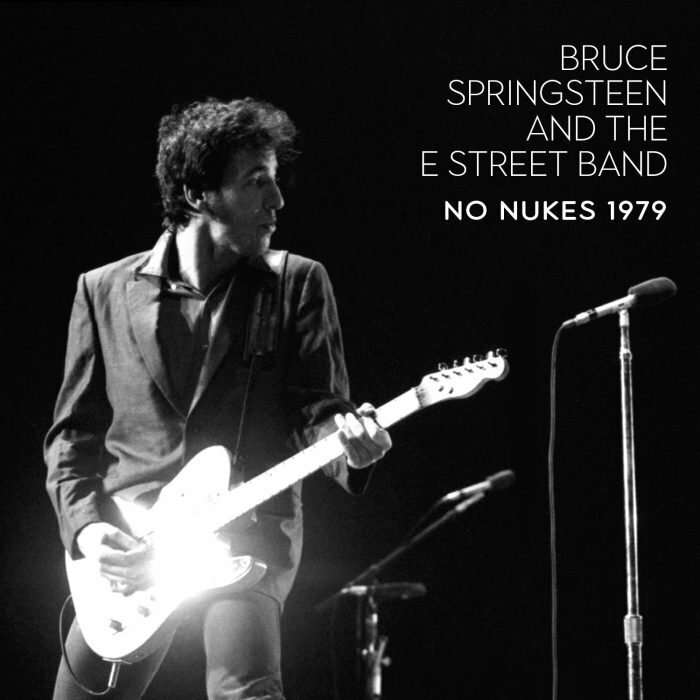 Bruce played this song always inside the Detroit Medley, and published, in an edited form, on the double LP No Nukes. Performed 407 times. First time performed during the Born to run Tour. Alright! Jump up! Get it! Hey!